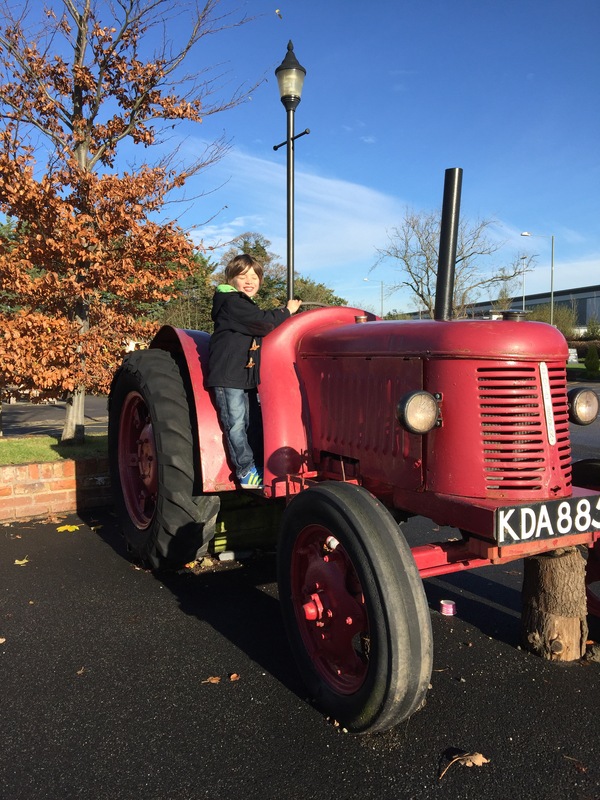 To Hemel and back again…. Not to wax too lyrical, but seriously, I am over the moon to have my baby back after what feels like the longest 3 weeks ever! In fact, I couldn’t wait any longer and after another very long week in the old chair, I decided that a day trip to Hemel Hampstead and back to Lancashire was worth the time and effort to get her back sooner rather than later! After way too long, I eventually got my Trekinetic K2 serviced. One of the major reasons it hasn’t been is because I know what a wrench it is without it and so I avoid it until I can’t any longer. 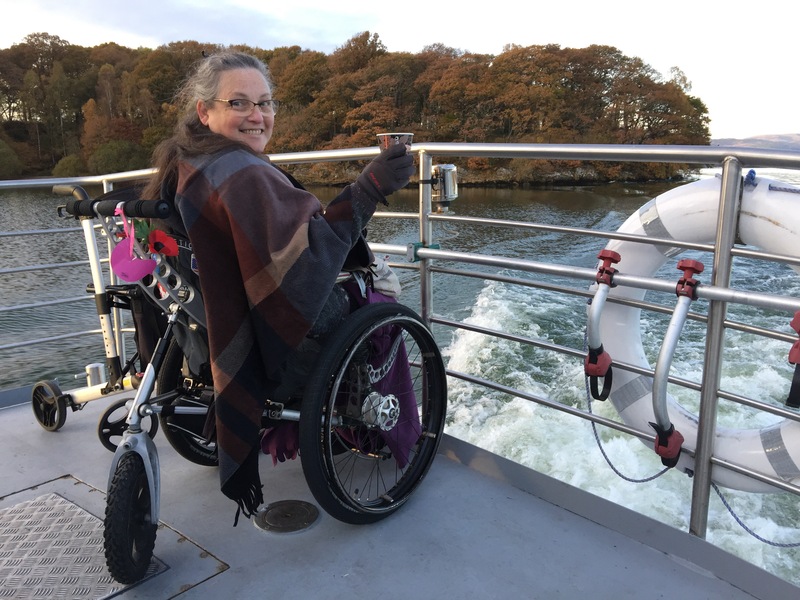 When you have the freedom to run around in a K2 and then go back to a ‘normal’ wheelchair, it is a little like having a broken leg and needing to hobble about on crutches…it works, but it certainly isn’t comfortable or easy. Mike and the team at Trekinetic have done an amazing job of sprucing her up, tightening all the loose bits, replacing some parts, adding a few new bits and generally making her feel like a shiny new chair again. 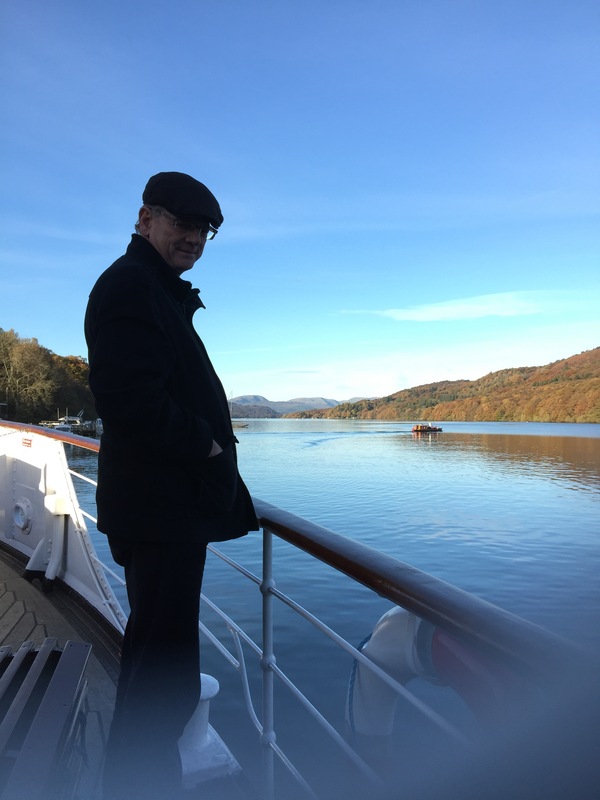 I cannot thank you all enough for getting it done so quickly for me….oh, and thanks also to Mal the agent for Trekinetic from All Terrain who took her down to Hemel Hampstead for me. What an incredible piece of engineering my K2 is. It has been around 8 years since I purchased her and since then we have had some amazing adventures together but she is as good and reliable as day 1 (verified by my very quick spin around the services on the way home). Mike and the team at Trekinetic can justifiably be proud of their engineering skills. WOW! I will keep my eye on this one in case we ever decide to move to a desert somewhere…. This is THE DESERT SCORPION…. I am now happy to be home and resting on my bed….I need to get my strength back to get out and about on new adventures with my old pal. 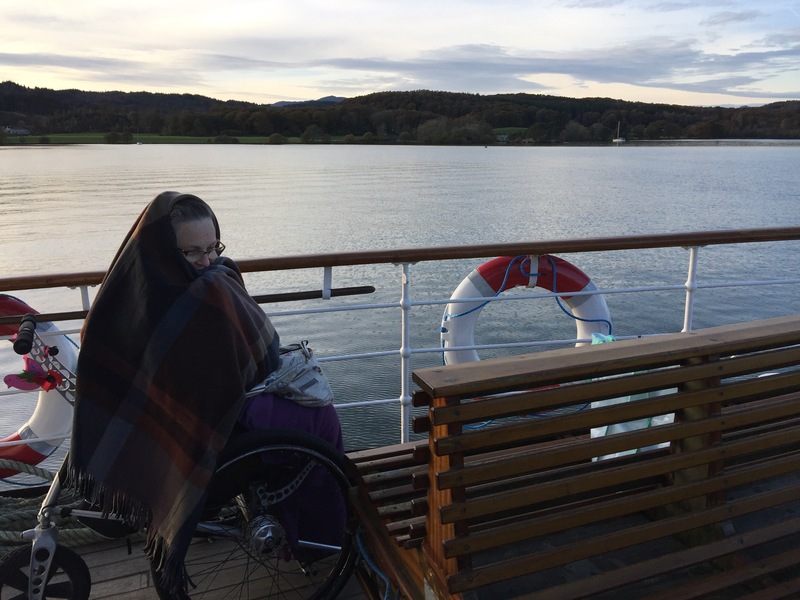 As a wheelchair user I am always on the lookout for good places to visit and enjoy a coffee. 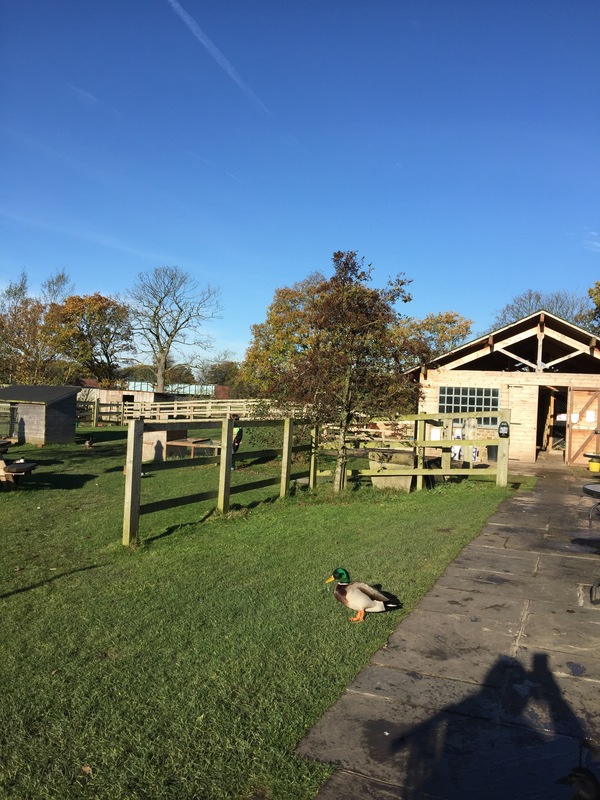 This is even more important when I have one or more of my grandchildren with me, so today’s recommendation for an early winter spot of sunshine, coffee and ducks is Charnock Farm in Charnock Richard. Here you will find a little log cabin where they serve coffee, food and treats. 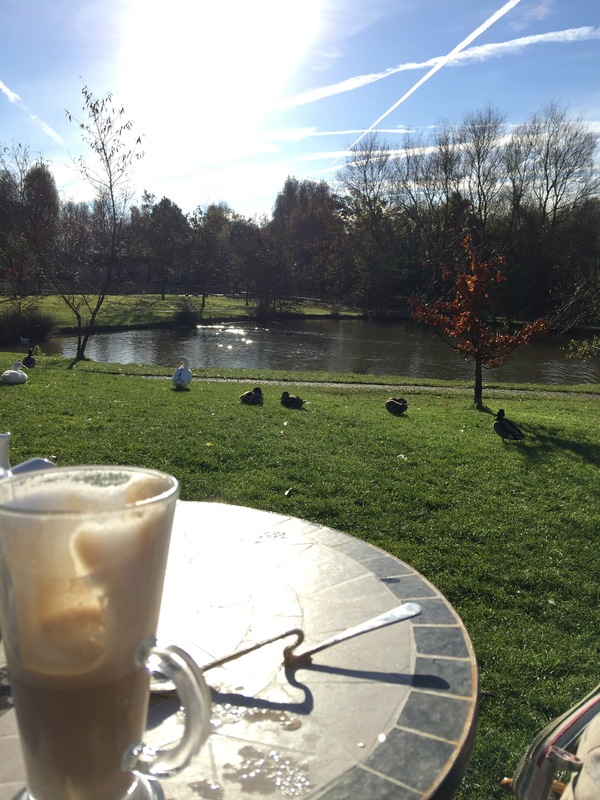 On a rare sunny day in winter it was such a pleasure to sit outside with the family and feed ducks and enjoy the view over the duck pond while sipping a latte. Access if via a paved area to the cabin and as long as it isn’t too muddy you can stroll around the pond on a gravel path. Behind the cabin is a small barn where the children can pet a few farm animals too. 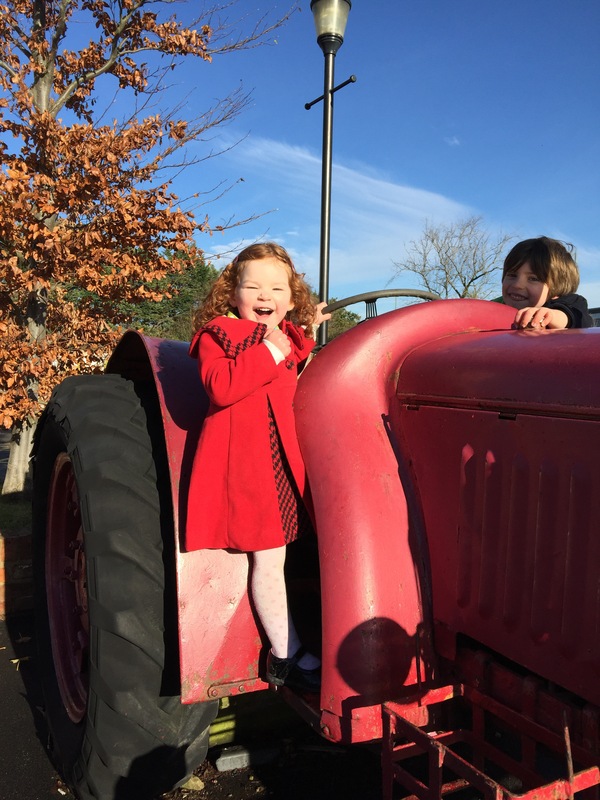 One of their favourite activities is sitting in the old tractor pretending to plough a field – or fly to outer space, or New York in Ethan’s case! 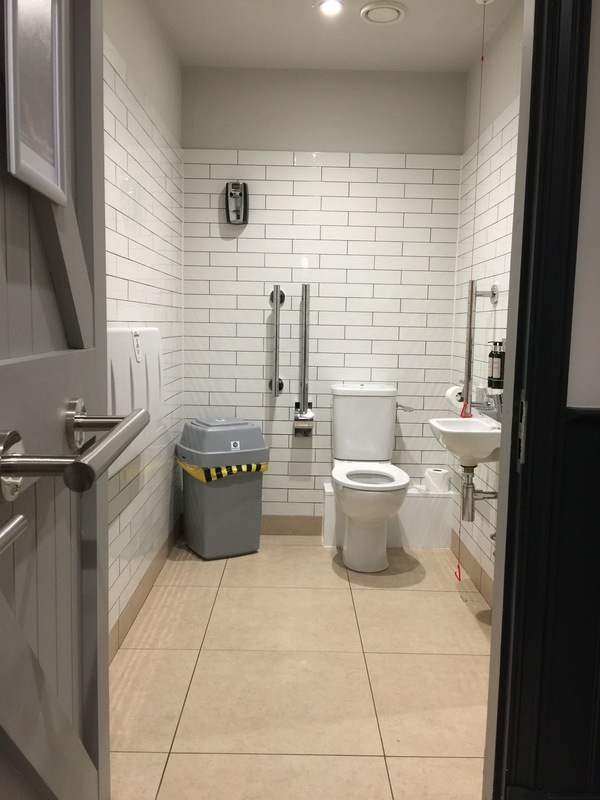 Only those of you forced to use disabled toilets will really understand and appreciate the importance of a good, clean disabled toilet. Often we are faced with something more like a dumping ground for overflow cleaning equipment and other junk, a really smelly baby changing facility or simply so filthy you worry about catching something horrific and lingering. 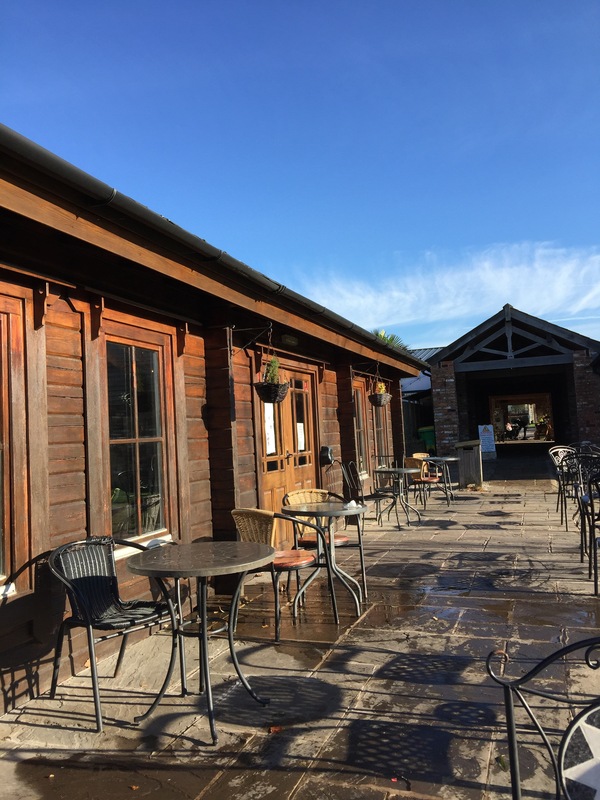 Every good and great disabled toilet needs to be applauded and today it is the beautiful, clean and generally lovely ablutions provided at The Lakes Distillery in The Lake District in Cumbria. This is a very new Distillery and the only one in England. 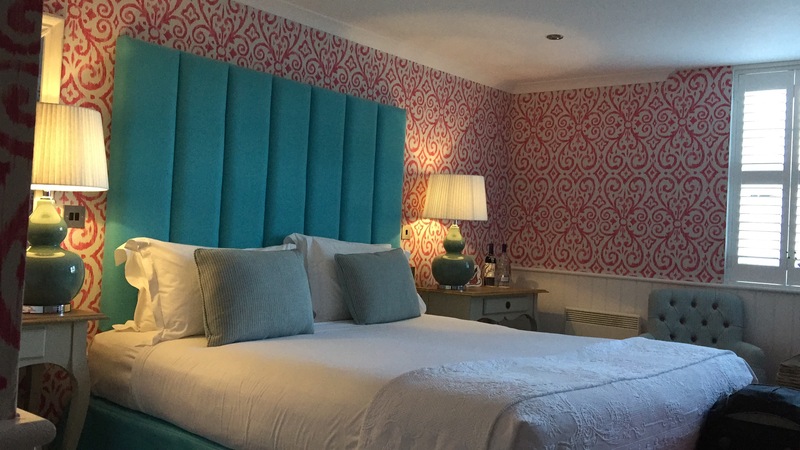 I can absolutely highly recommend this as a trip out – not just for the loo’s! 5* for cleanliness, design (you can actually turn your wheelchair around) and smell.